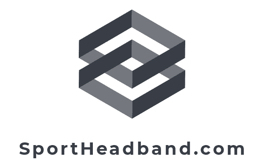 With so many team colors arranged around blue, we are the first place you should look to when you need a blue sport headband. We carry a different shades of blue headbands with many variations on style and color scheme. Once you start looking, you will find the sports blue head bands that you want and more.